28.09.2018 | Bath, UK – The Lovehoney Trade Sales Team look forward to giving a warm “willkommen” to you at its booth at the upcoming Erofame show at the Expo Fairgrounds in Hannover on 3rd October. 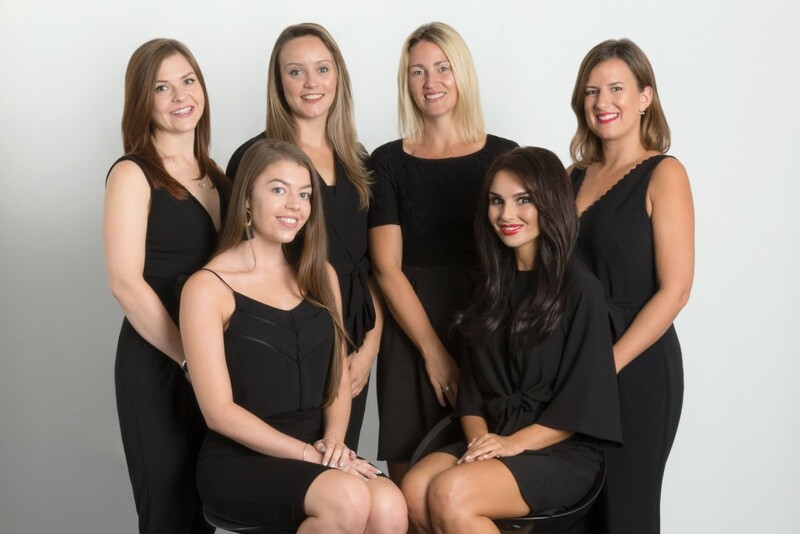 Situated at Booth 181, Kate, Sabrina, Jade, Laura and Ilona will be on hand to discuss all Lovehoney’s brand new collections including Happy Rabbit, Uprize and Fifty Shades of Grey Official Pleasure Collection 24 Days of Tease Calendar. There will also bean exciting BlowYo competition at the booth for the chance to win a BlowYo merchandise pack. The pack contains three of each type of BlowYo, three renewer powders and a POS pack. The team invite you to stop by the booth to learn how to enter and win this prize.